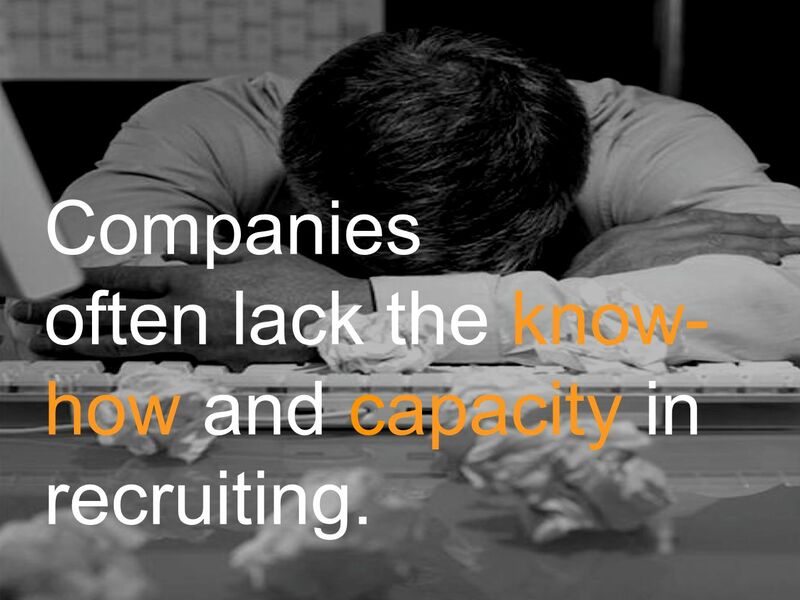 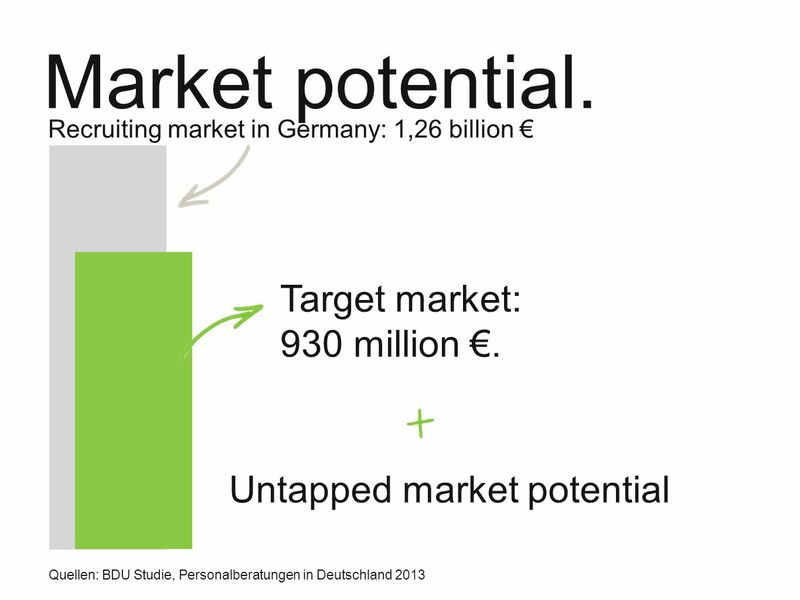 2 Companies often lack the know- how and capacity in recruiting. 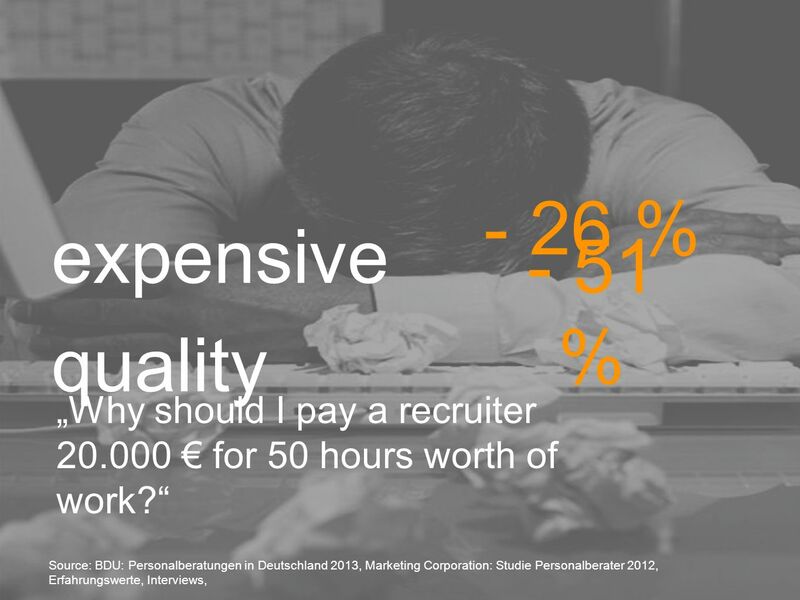 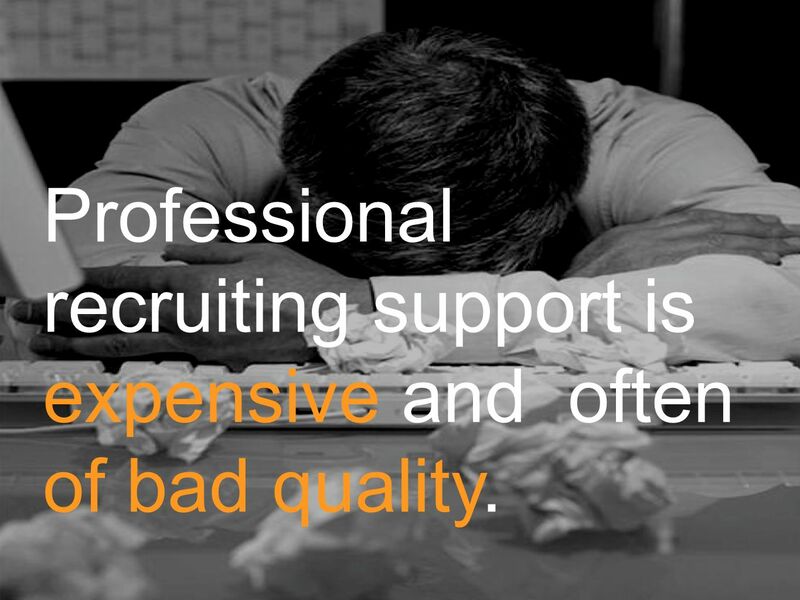 3 Professional recruiting support is expensive and often of bad quality. 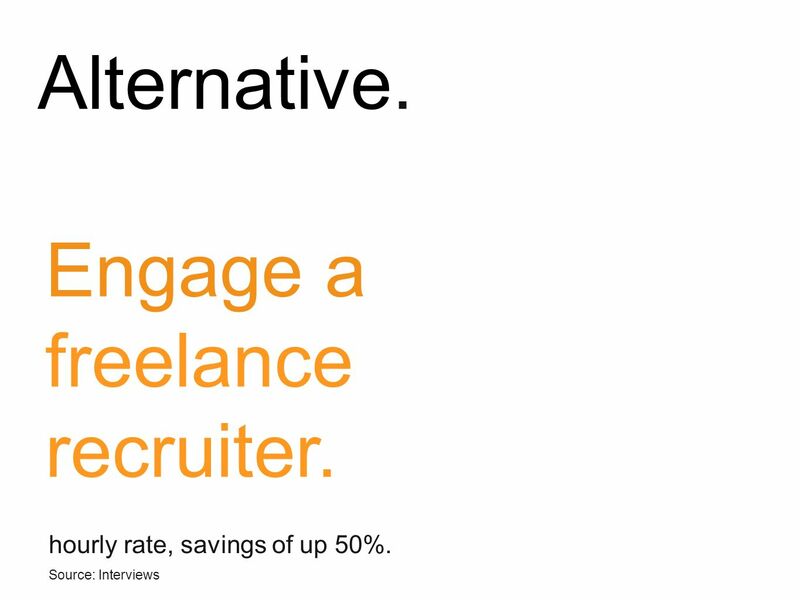 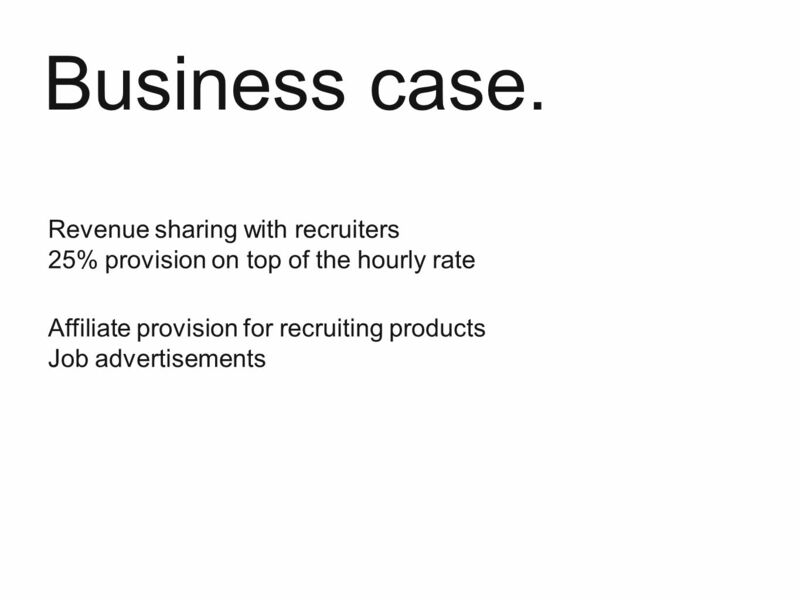 5 Engage a freelance recruiter.. hourly rate, savings of up 50%. 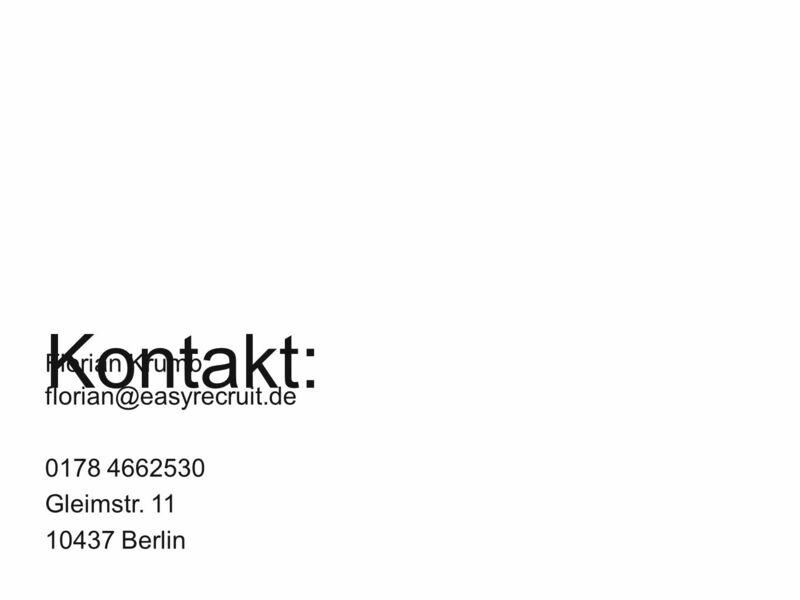 Source: Interviews Alternative. 6 But: Where can I find a freelance recruiter ? 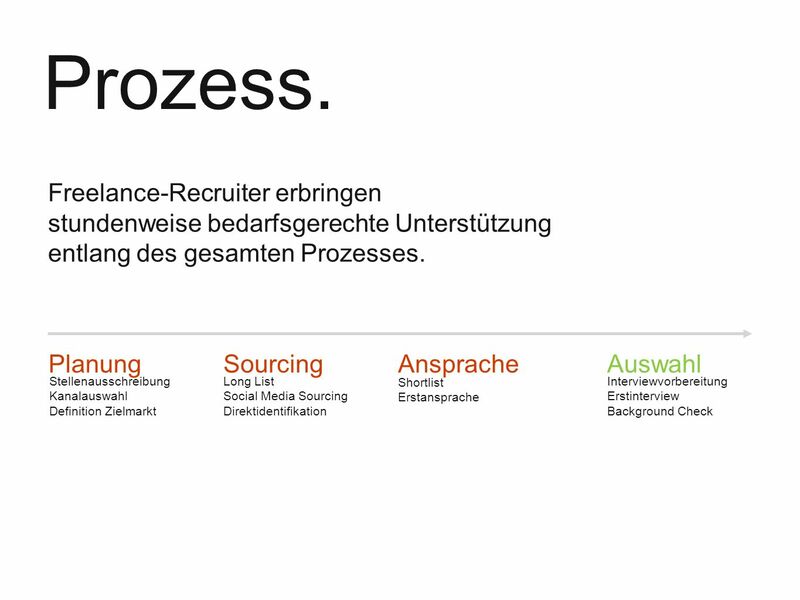 How can I trust their professionalism? 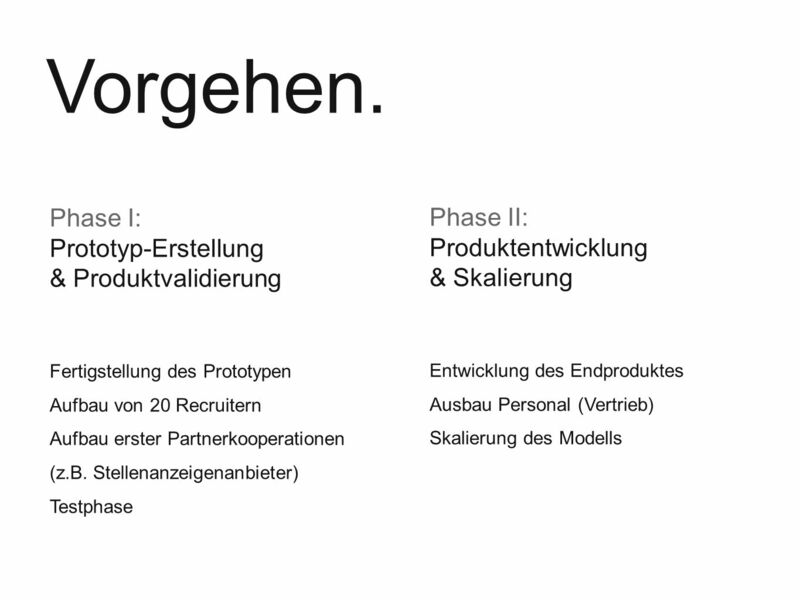 How does the collaboration work? 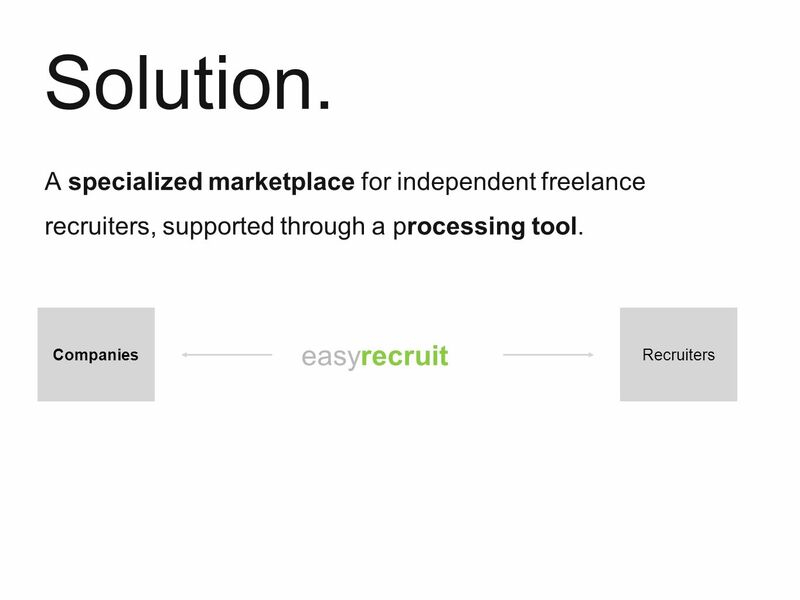 7 easyrecruit CompaniesRecruiters A specialized marketplace for independent freelance recruiters, supported through a processing tool. 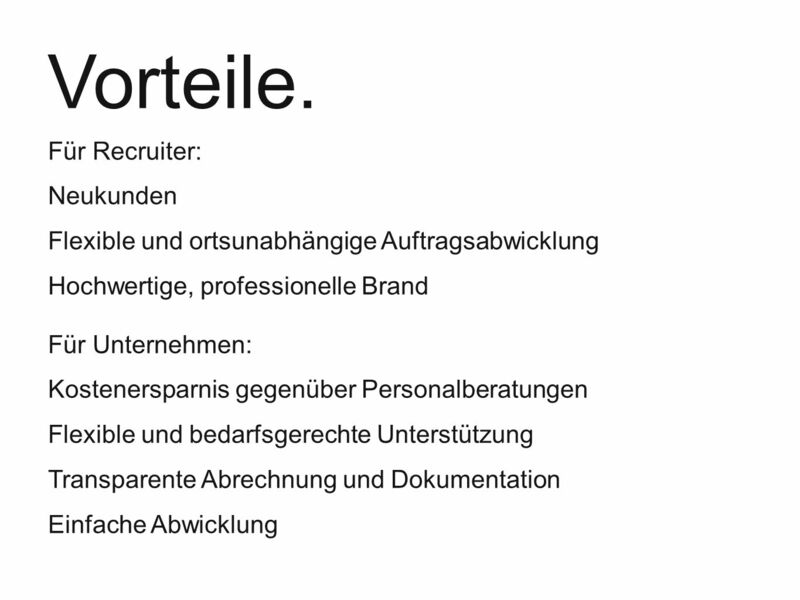 Solution. 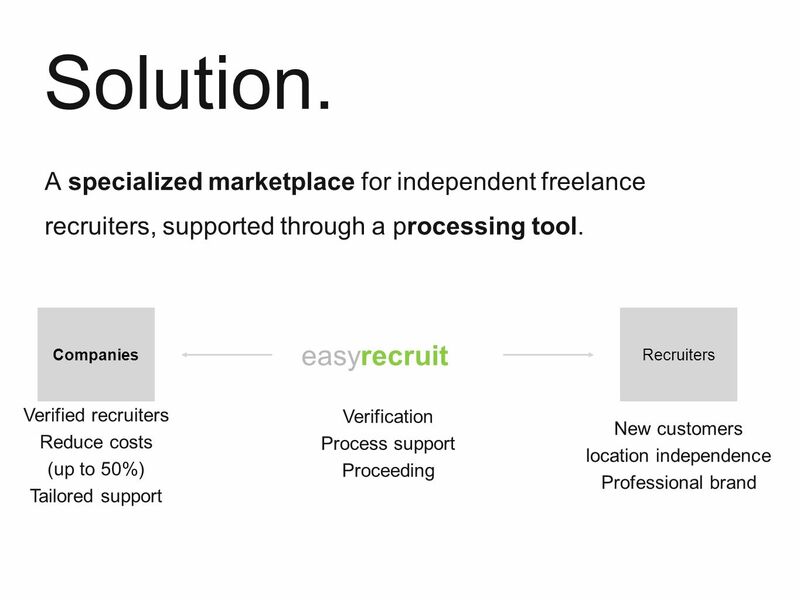 8 easyrecruit CompaniesRecruiters New customers location independence Professional brand Verification Process support Proceeding A specialized marketplace for independent freelance recruiters, supported through a processing tool. 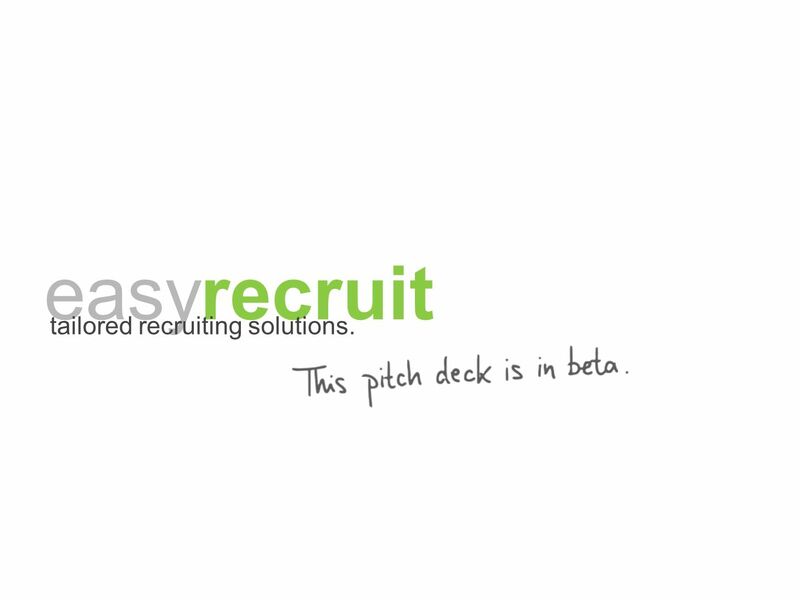 Verified recruiters Reduce costs (up to 50%) Tailored support Solution. 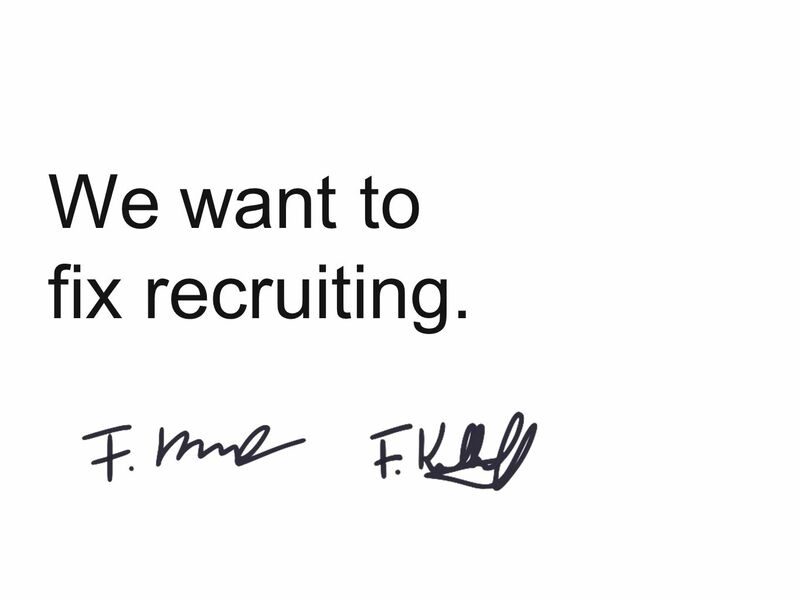 14 We want to fix recruiting. 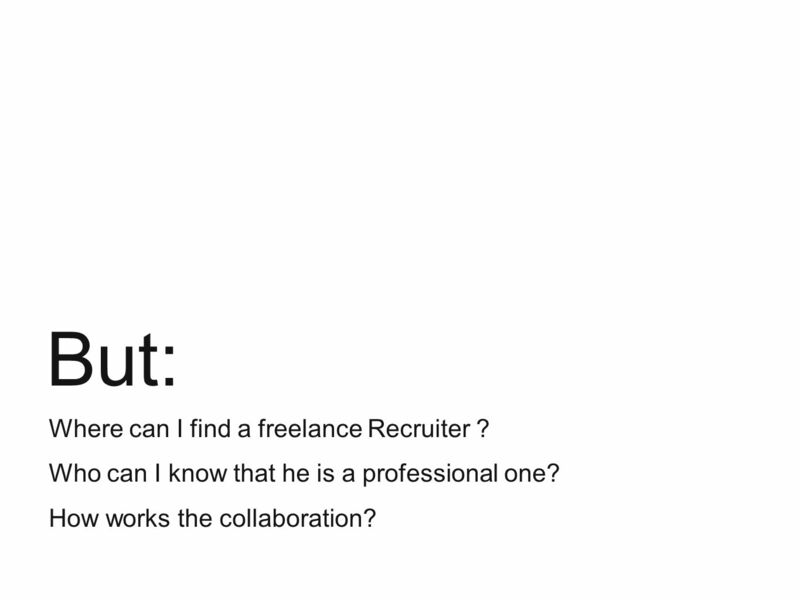 20 But: Where can I find a freelance Recruiter ? 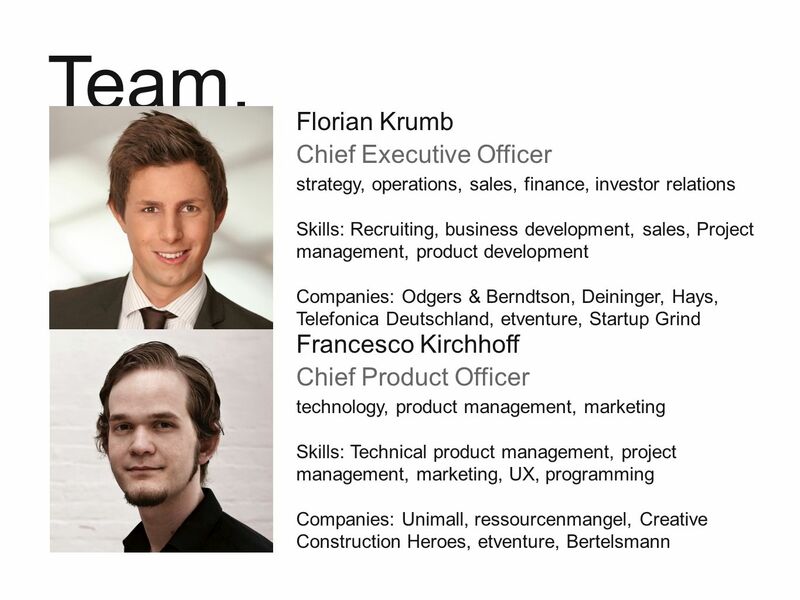 Who can I know that he is a professional one? 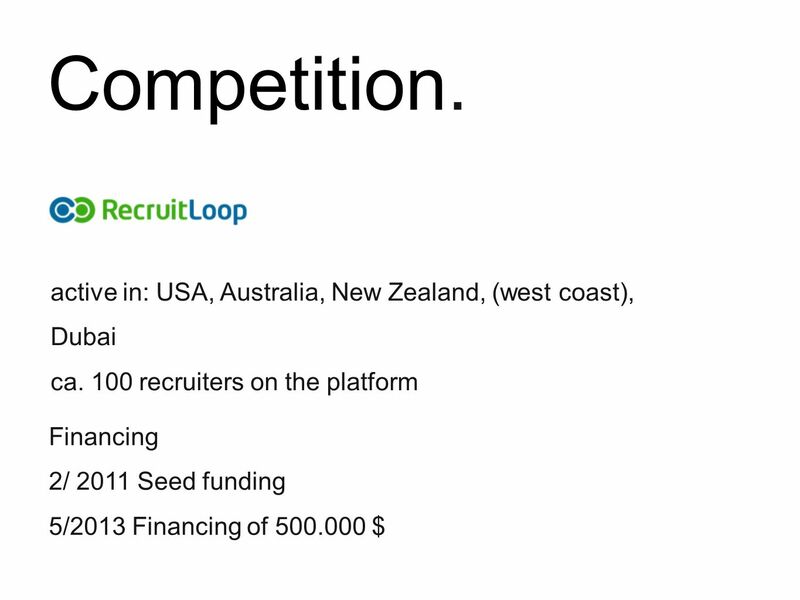 How works the collaboration? 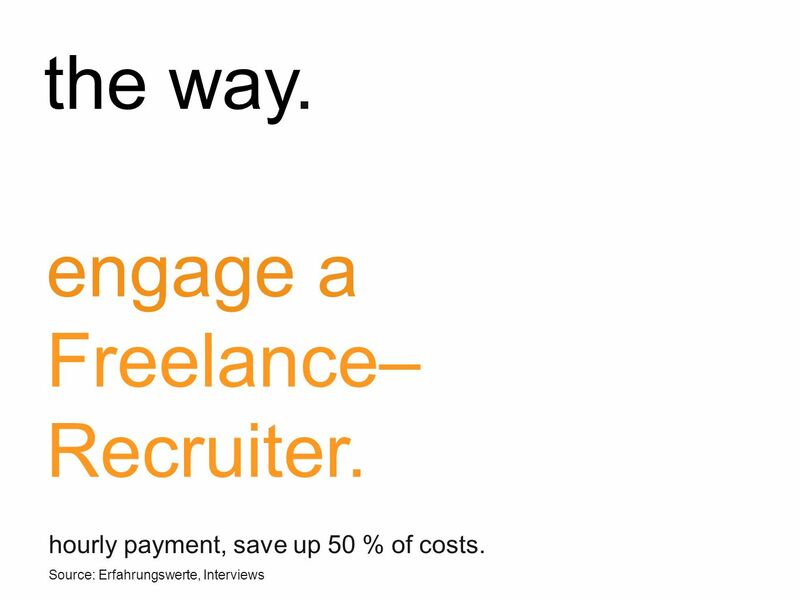 21 engage a Freelance– Recruiter.. hourly payment, save up 50 % of costs. 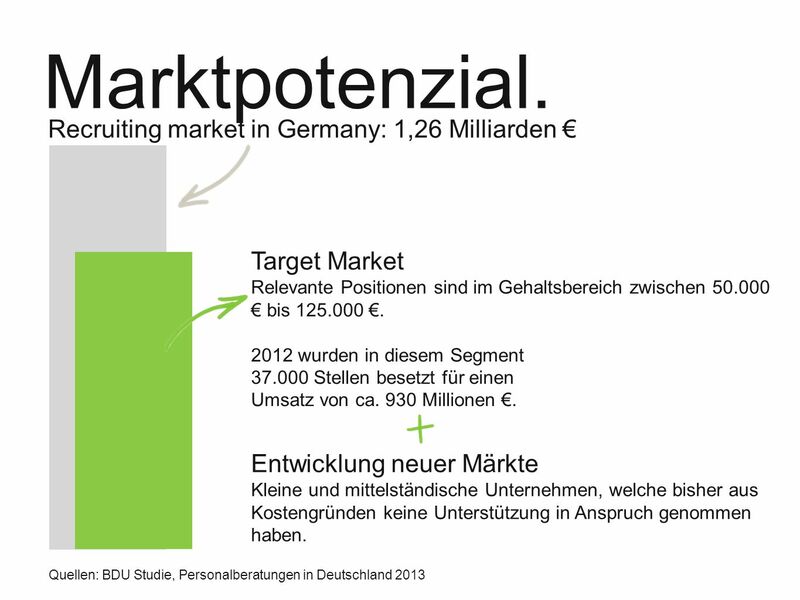 Source: Erfahrungswerte, Interviews the way. 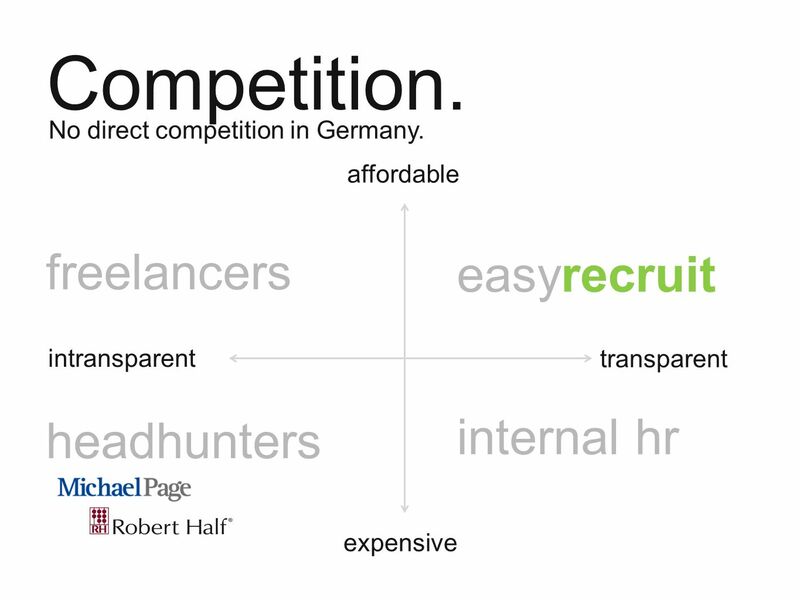 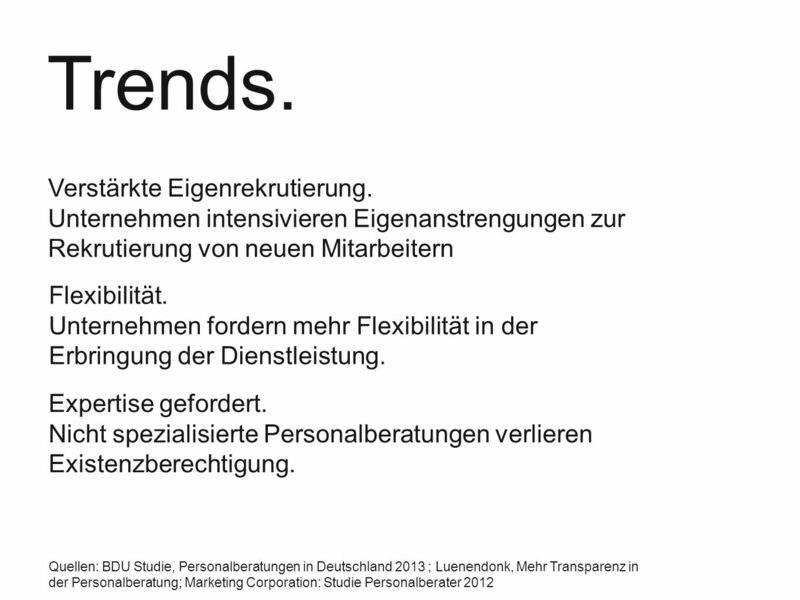 Herunterladen ppt "Easyrecruit tailored recruiting solutions.. Companies often lack the know- how and capacity in recruiting."